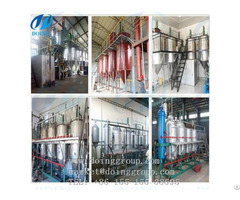 Edible oil refining processing line introduction Depending on the operating characteristics and raw materials, oil refining processing line of choices can be broadly divided into three mechanical refining, chemical refining and physical refining processing lines. Sometimes one oil refining technology will produce another refining effect. For instance, edible oil alkaline refining (free fatty acid neutralization) is typically used chemical oil refining process. However, the reaction can be produced saponin pigment absorbing protein, mucus and proteins, and separated from the oil together. 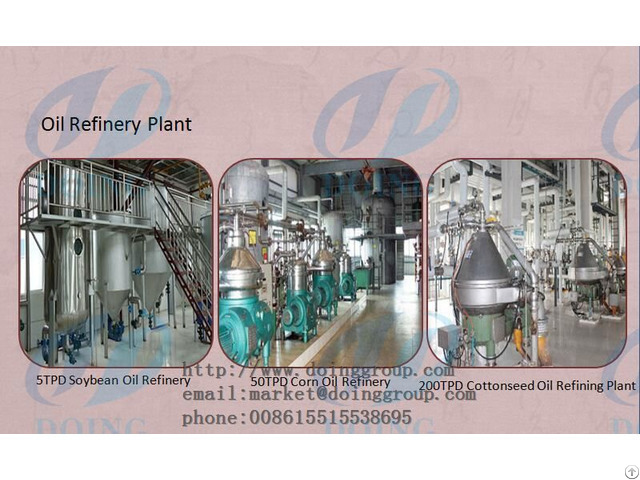 Alkaline oil refining is always accompanied by physical and chemical oil refining process. 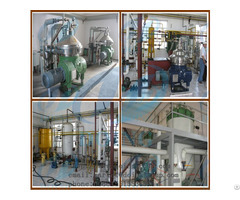 Oil refining is more complex and flexible in operation. Technical condition and economical profit must be taken into consideration during edible oil refining project. 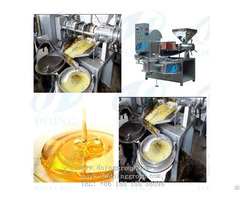 Only if a suitable oil refining processing line can obtain high quality and safe edible oil.